See Also: The world is a vampire squid, Why do Harvard kids head to Wall Street? 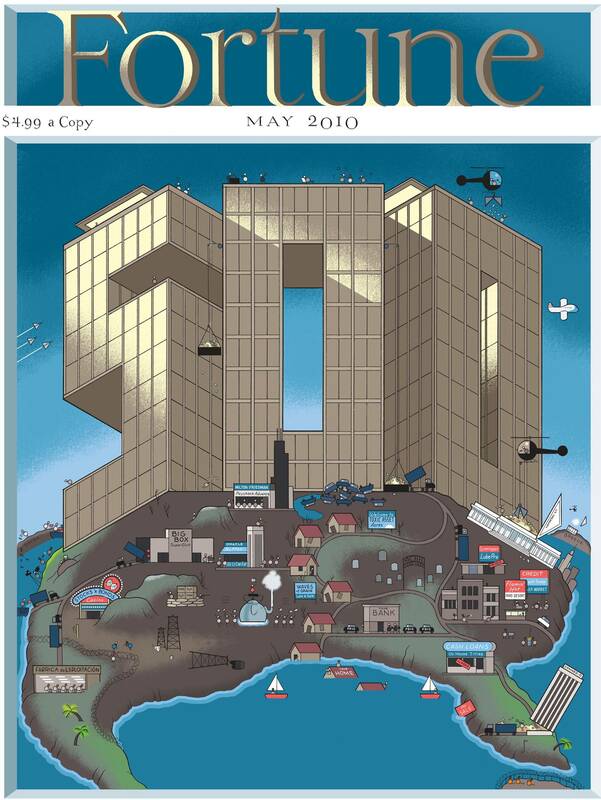 An interview with an ex-Wall Street recruit, What went wrong?, Fortune 500, Man, Why Couldn’t Fortune Have Run This Chris Ware Cover?, Fortoon, Chris Ware’s finished rejected cover for Fortune magazine, Fortune 500 Cover DK’d, and Paul Krugman: Don’t Cry for Wall Street. Remember when we had socialism and capitalism, socialism was bad and capitalism was good. How many times has socialism (public purse) had to bailout capitalism (big business). With capitalism never having to change its ways in return? Wouldn’t that make it not true Capitalism? If we held true to the real concepts, there would be no bailouts and much more responsible Capitalism. Approximately I don’t read drug wherefore blogs….